I’m finally starting to get into the holiday spirit, and I found this yummy cinnamon scrub that is perfect for this time of year! It’s really easy to make, and doesn’t require a lot of ingredients. 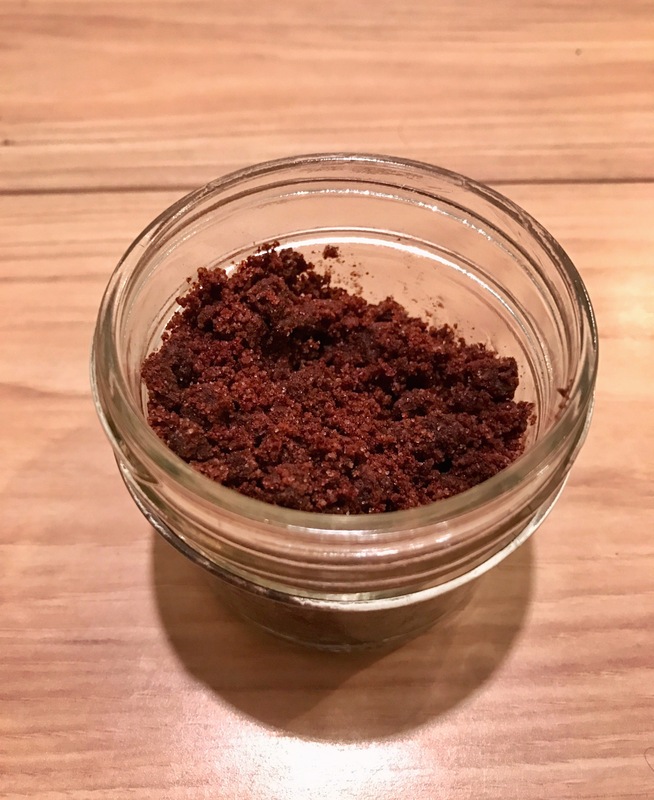 This scrub is great for exfoliating and moisturizing, and has a bunch of other benefits as well which you can read more about below. Plus, it smells amazing! The scrub recipe is from Not Quite Susie’s website. The vitamin E helps with scarring, discoloration and fine lines and wrinkles. The coconut oil helps with moisturizing and smoothing fine lines. The cinnamon is an antibacterial, anti fungal, and an antiseptic so it’s great for clearing acne breakouts. 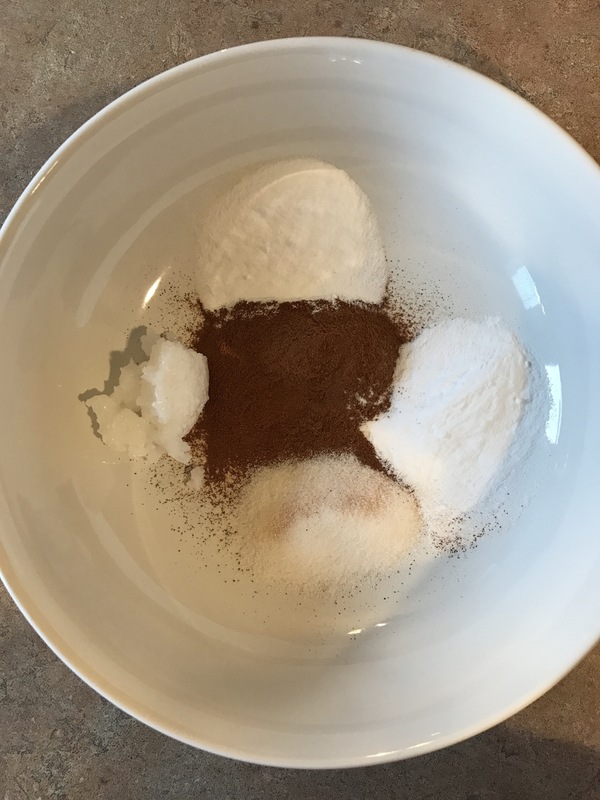 Combine all ingredients except vitamin E capsule in a small bowl and stir until thoroughly combined. Then poke a hole in the end of the Vitamin E capsule and squeeze to release oil into the mixture. Place mixture in an airtight container and store in a cool dark place until you’re ready to use. It’s very easy! All you do is wet your face, scoop out a little bit, and then work it into your face in small circles. You don’t need to apply much pressure; you want to avoid being abrasive. Work it in for about 30 seconds and then splash your face with cool water to remove. I’ve only used it a few times, but so far I am loving it! It does a great job at sloughing off the dead skin and leaves your skin feeling smooth and fresh. This is one that would make a great gift, for sure. So go try it out and hopefully you’ll like it as much as I do!